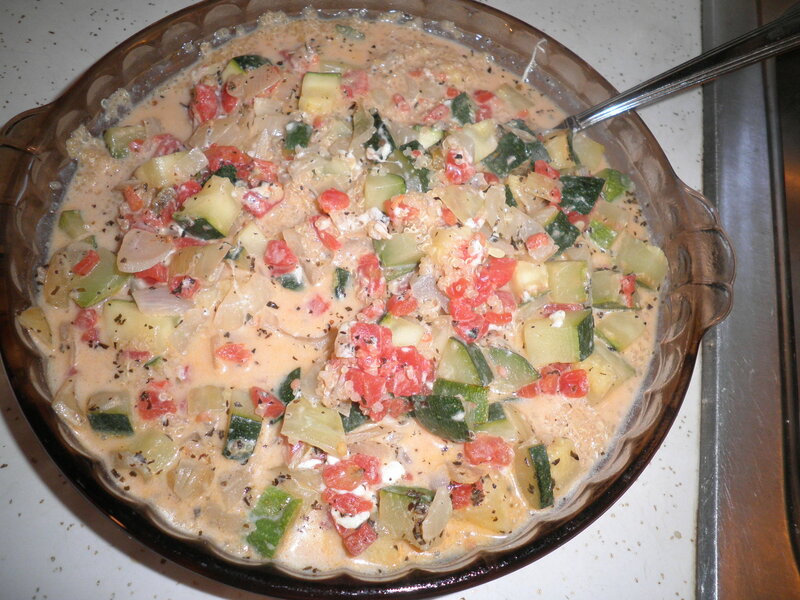 This entry was posted in Uncategorized and tagged eggs, salad, Weight Watchers, WIAW, yogurt. Bookmark the permalink. What a nutrient packed dinner! I’ll have to keep that combo in mind next time I’m short on time…I ALWAYS have cottage cheese on hand! Good job getting out there and walking again! I don’t know about your area, but here, the weather has been PERFECT for nice afternoon/evening strolls! Lots of delicious looking food! yea for walking!! haha, can you tell what industry in am in, i was scrutinizing the photo of your shoes, trying to see the brand! 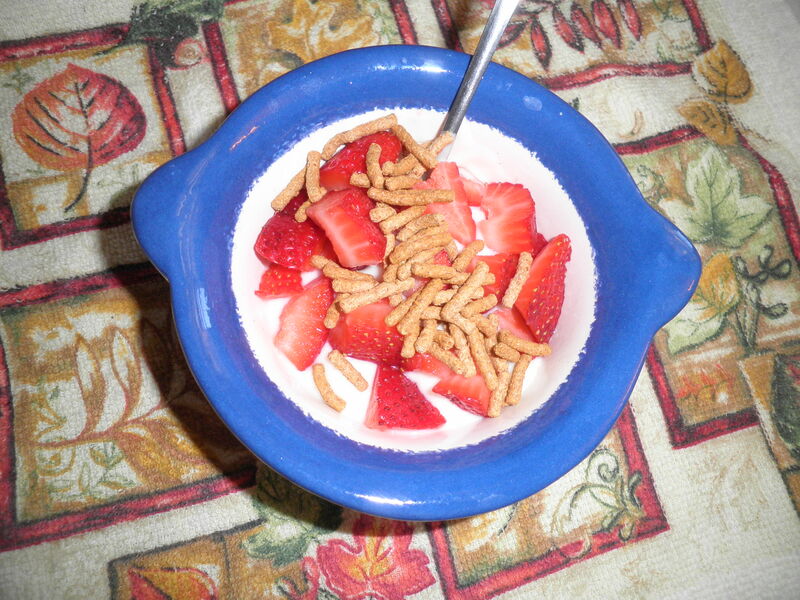 so, fran, i could use two close ups: your shoes and the blue bowl with tuesday’s breakfast (i like it!). The shoes are the Dr. Scholl version of the Skechers walker-you know the curved ones. Not sure if they really do anything extra, but they are comfortable for walking. I’ll work on a closeup of the bowl!! Congrats on first this week 🙂 I love your title!! I have been working on walking more too. Thanks, don’t know how it happened. I was up at like 3am (couldn’t sleep) and the link wasn’t ready yet. Just kept checking back. I was surprised myself! I feel so much bette when I walk! Thanks for visiting, please stop by again! Thanks, Jennifer! Sometimes the things I make look strange, but they always taste good! Have a great day! Hi Shannon! 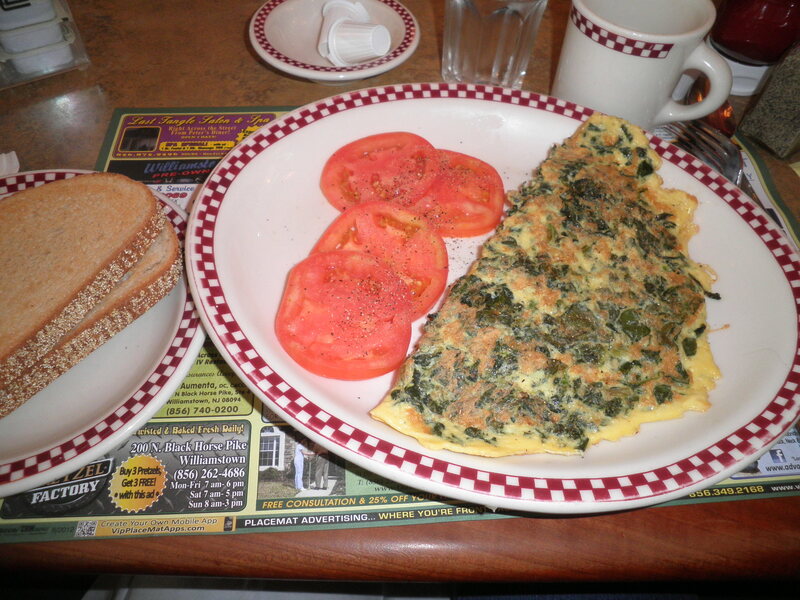 I could eat omelettes 3 meals a day…they are SO good! Exactly, Allie! That’s why I need food ready to heat up. I love this time of year because I can make soups and have them in the fridge. Just need to heat them up! I made some soup today. Feeeling good! In my opinion, cottage cheese is under used in general and in cooking in particular. For someone watching their calories, it gives a wonderful cheesy taste and texture without all of the fat and calories, yum! It must’ve felt great to get back walking – good for you!! Mmm love adding cottage cheese to meals! 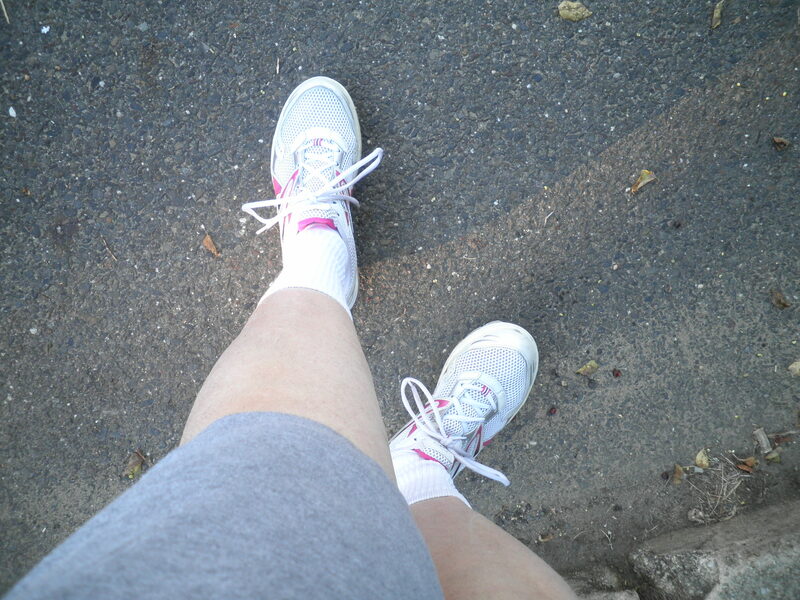 The walking is really feeling good…just want to get back to my full route. It will probably take a few days, but I feel great in the meantime! 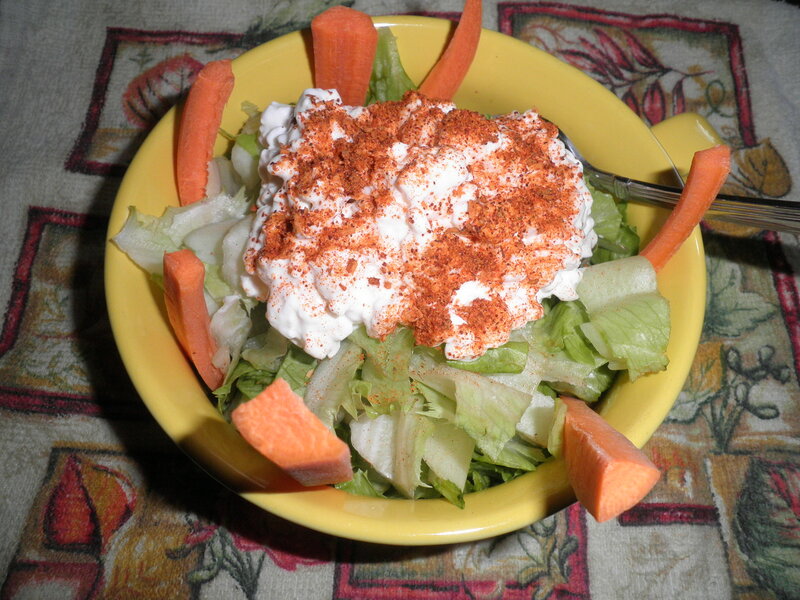 Love cottage cheese…very under used ingredient!